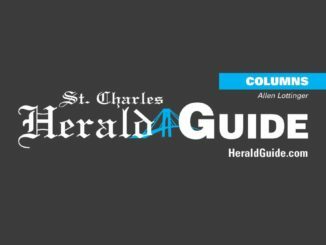 Another major election will be held in St. Charles Parish besides the Presidential election in November. It will be for our next U. S. congressman and an incumbent will not be running. Adriel Noah Martha Orgeron. 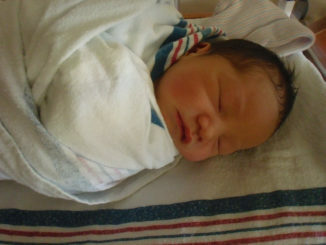 Born March 21, 2012 at 3:08 p.m. weighing 6lbs. 4 oz. and measuring 18.5 inches. Born at Ochsner Medical Center on Jefferson Hwy. to proud parents Kevin and Evi Orgeron. In a few short weeks, the Revenue Estimating Conference (REC) will meet to update the revenue estimates available to balance the budget now being considered by the Legislature. 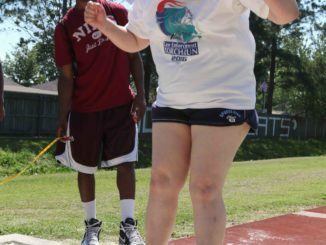 Many who are close to the situation expect more bad news when the REC meets next month. St. Charles Parish voters passed two bond issues Saturday which will provide funding to help keep the parish on its progressive path in providing services to the people. 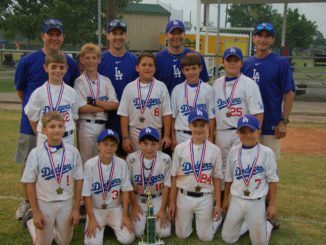 The Destrehan-based Louisiana Dodgers 10-year-old baseball team won the Houma Bayouland Tournament on April 15. 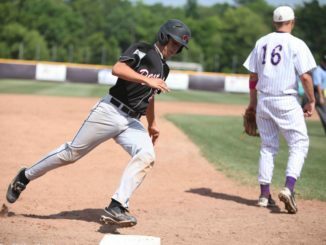 The Dodgers went 5-0 for the weekend, which included a 12-6 victory in the championship game. Team members are: Front row (from L to R) Joe Delaney, Kyle Haupt, Trey Tujauge, Scott Payne aned Jude Donnaud. Back row (from L to R) Alec Scheffler, Carson Neu, Noah Hymel, Jason Bosco and Dickie Gibbs. Back row (from L to R) coaches Will Scheffler, Kevin Payne, Jason Donnaud and Jeff Delaney. A second New Sarpy man has pleaded guilty in connection with a theft that started a fire and destroyed the River of Life Christian Fellowship Church last October. The J. 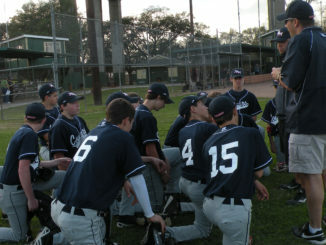 B. Martin Cougar baseball team was named parish co-champions after defeating the Harry Hurst Roadrunners to tie the series and capture the title for the 2012 season. Members of the baseball team are: Gary Allemand, Mason Aucoin, Matthew Barbier, Logan Billingsley, Aaron Bourgeois, Tyler Childress, Dalton Comardelle, Dylan Crockett, Braxton Dufrene, Brant Fancher, Chandler Fremen, Bryce Hargis, Caleb Joyce, Peyton Keller, Lloyd Landry, Waylon Leblanc, Austin Perrin, Patrick Phelan, Peyton Robert and Dylan Sequiera. Coaches for the baseball team are: Nathan Faucheux and Shawn Heiden. 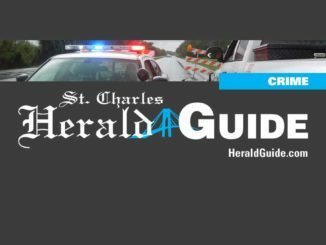 Local residents recently got a taste of what St. Charles Parish Sheriff Greg Champagne’s office can offer when it comes to keeping the community informed about crime in the parish. After dropping only their second district game of the year against John Ehret on Thursday, the Destrehan Wildcats rebounded to knock off East St. John and Bonnabel. The new emergency room at St. Charles Parish Hospital will take into account hazards particular to the area, such as industrial accidents or a chemical release. 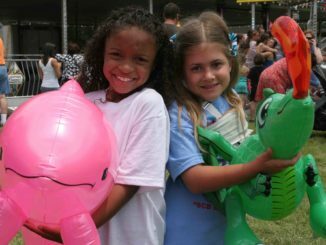 Thousands of people will head to Destrehan next weekend to enjoy soaring fair rides, chow down on crawfish pies and onion mums and show their skills in paint ball target shooting.